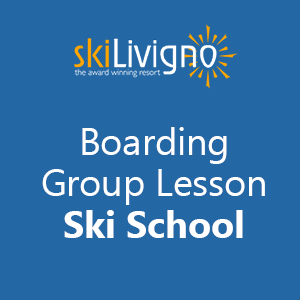 Group Lessons: The Beginner to advanced snowboard school program includes 2 hrs lessons per day with an individual video for each person. In addition, each ski instructor will be available for technical coaching using video recording. The course ends with a ski race followed by a prize giving ceremony in the evening. Two Hours per day from Sunday to Friday. A group of Maximum 8 people. Lessons time 09.00 to 11.00 or 11.00 to 13.00.